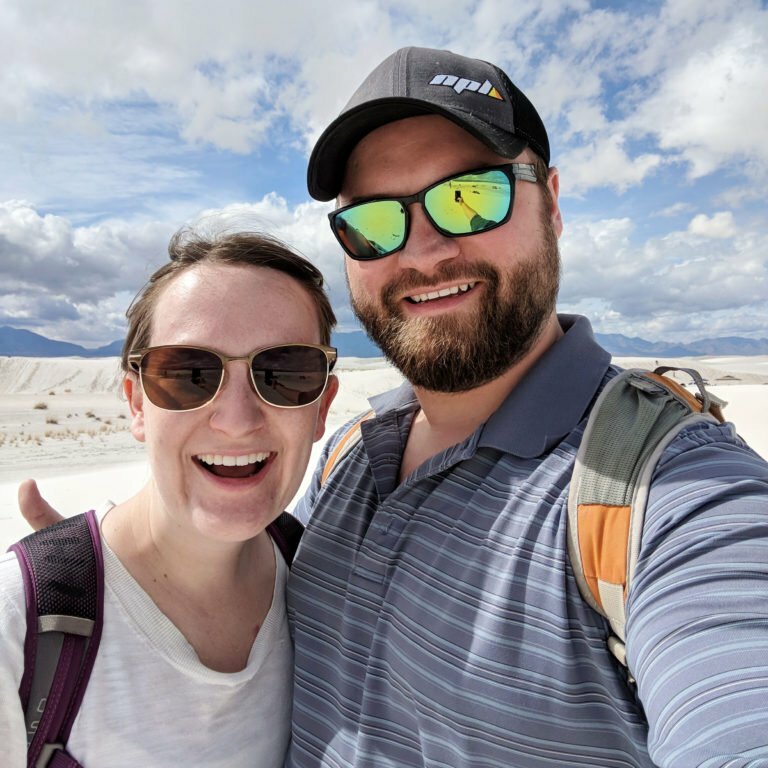 As full-time Airbnb travelers, we’re picky about the travel gear that fills our limited space. No time is this more true than when it comes to packing for our dog Odin. 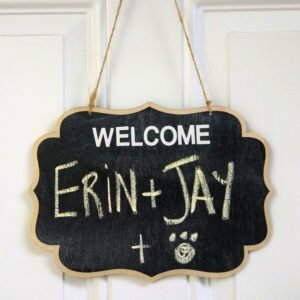 The products linked below are our absolute favorite dog-friendly travel items that we couldn’t live without. Safety first! With all the driving we do, we like Odin to wear a crash tested safety harness for longer periods spent in the car. 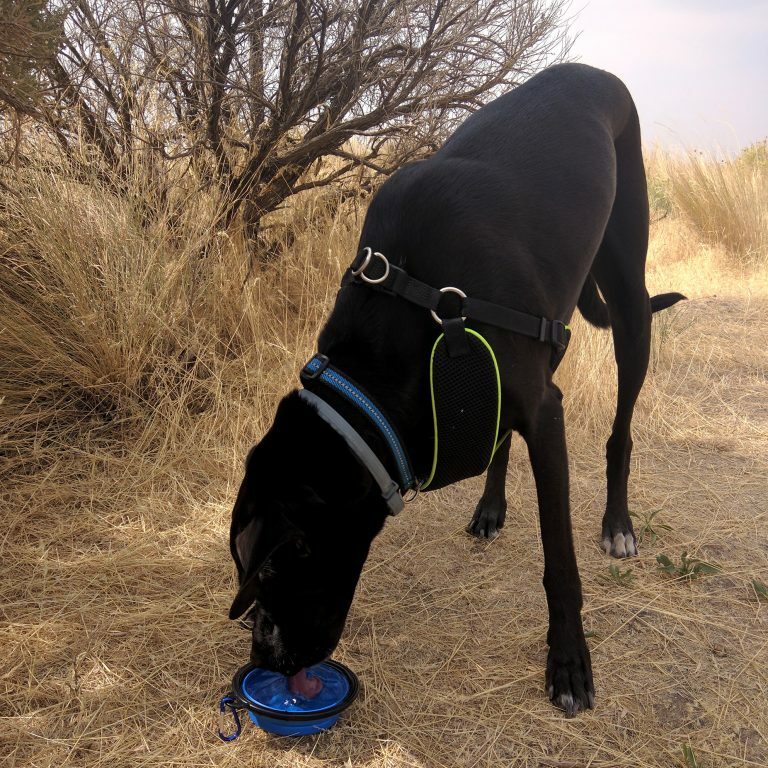 This Kurgo Tru-Fit Harness is sturdy, easy to get in and out of, has an all-steel buckle system instead of easily breakable plastic buckles, and is available at a nice price point. We’ve also heard really great things about durability during crash tests for the AllSafe Harness, but its cost can be prohibitive for some customers. 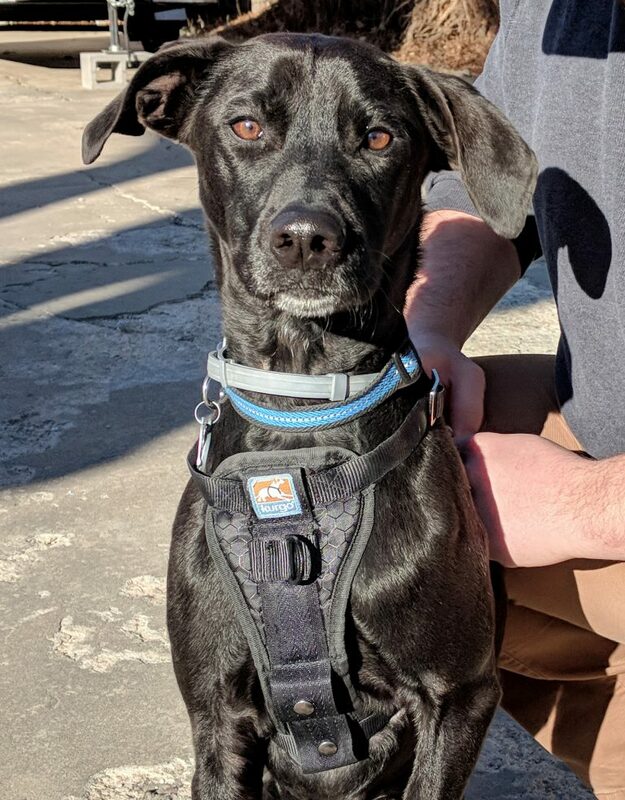 For that reason, we opted for the Kurgo harness. Safety harnesses are a balance of safety & comfort, and it’s best to forgo any tethers included with your harnesses if you can. We often connect our sturdy harness to the seat belt directly with a carabiner, which helps cut down on mobility. 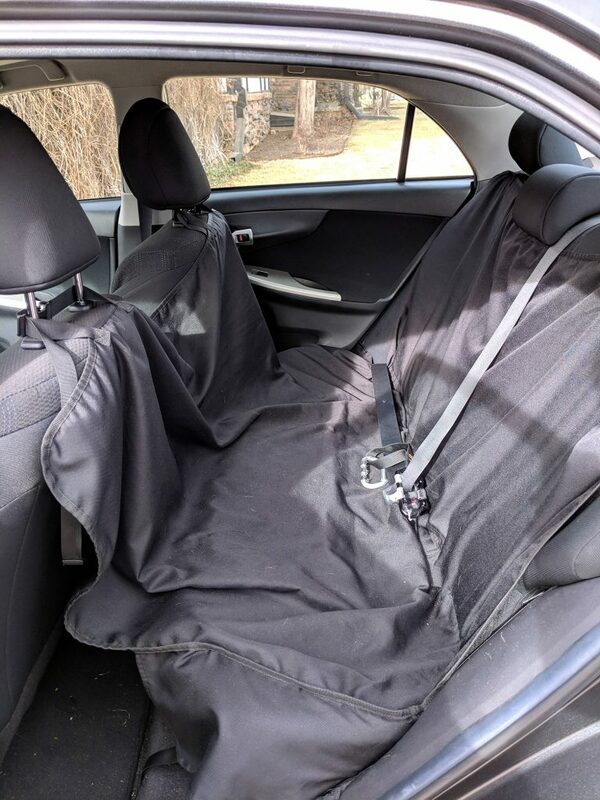 Referred to lovingly in our household as “Odin’s Taco” due to its hammock-style design, this car seat cover is an absolute wonder for traveling with pets in your car. It has combated mud, drool, hair, and other unidentifiable muck and kept our seat underneath in pristine condition. Best of all, it’s machine washable, so we chuck it in the washer whenever it needs a cleanup. A climbing carabiner is a recommended hack to make your safety harness more effective and make getting your pet in and out of the car easier. 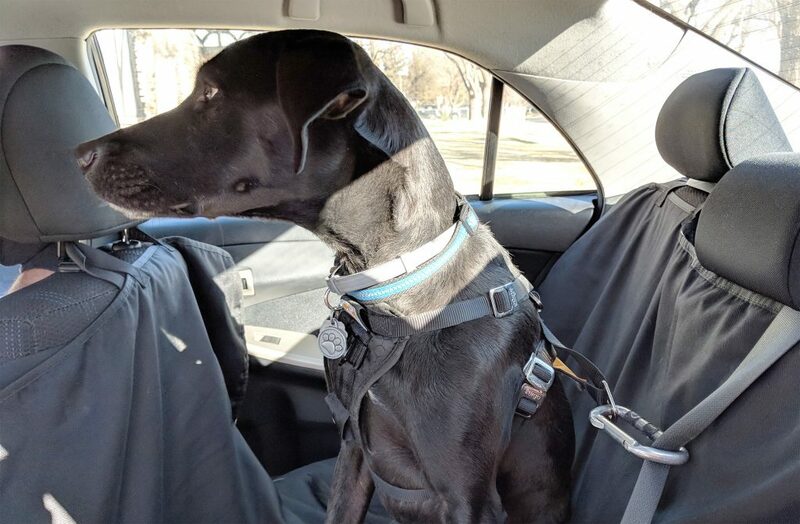 We buckle the center seat belt, connect the carabiner directly to it, and then simply attach the carabiner directly to Odin’s harness whenever he goes for a ride. We find that it gives Odin enough mobility to not feel trapped in the car but doesn’t give him the full movement that a tether would. Accidents happen, and we don’t like to be caught off-guard without a couple emergency items. 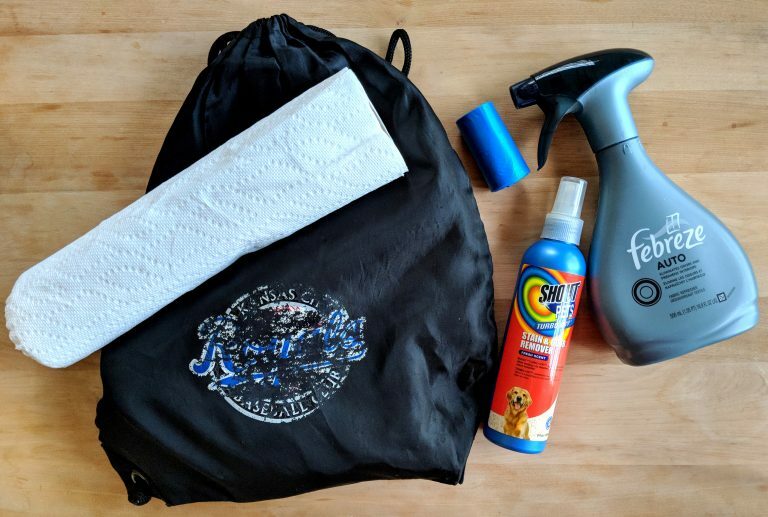 We keep a small drawstring bag in the trunk containing Febreze, paper towels, extra waste bags, and pet stain carpet cleaner just in case. Ok, this is a no brainer. But we do like a collar that has a reflective weave, which helps with visibility at night. And for full-time travelers like ourselves, it’s absolutely essential to include a cell phone number on your dog’s tag. 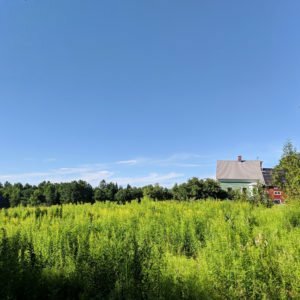 While not rated for car accidents, a comfortable harness is fantastic for long wears on extended walks or hikes and exciting areas like snowy fields or muddy trails. 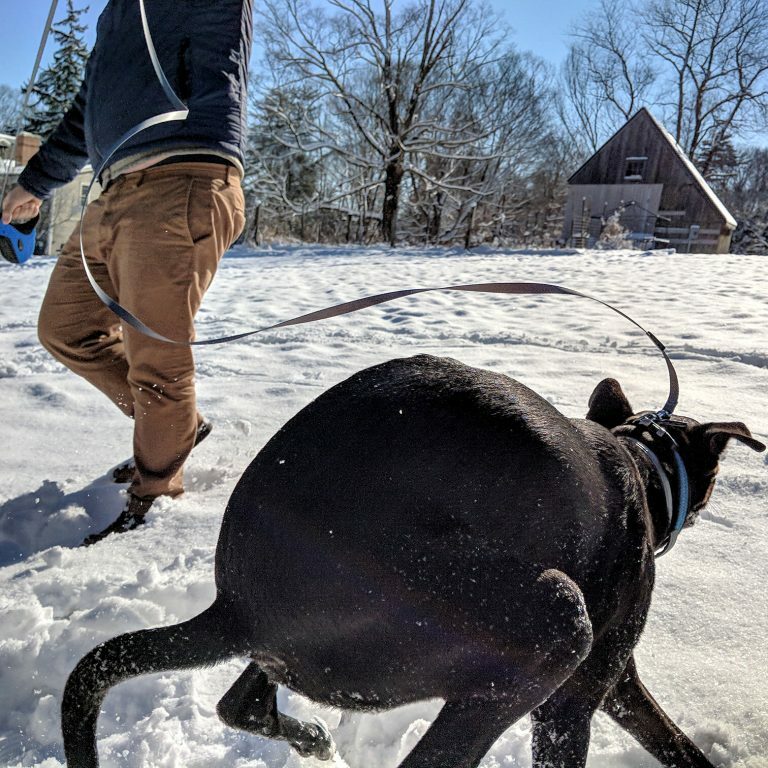 Odin loves his comfort harness, because when it emerges he knows he’s about to have a blast. Sometimes Odin needs a little more freedom but should still remain on a leash. We’re fans of the TaoTronics leash, which is inexpensive and good quality for the price. This pairs up great with the comfort harness mentioned above for big adventures, since the leash isn’t constantly tugging on his neck. Is it weird to love a certain kind of poop bag? These bags are sturdy, have never split on us, and each role doesn’t have a wasteful plastic rod in the center like some competitors. 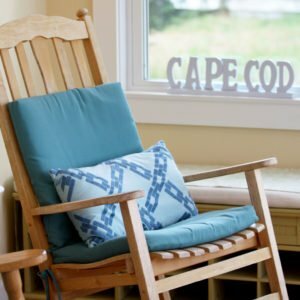 We buy these in bulk, which makes them super cheap. 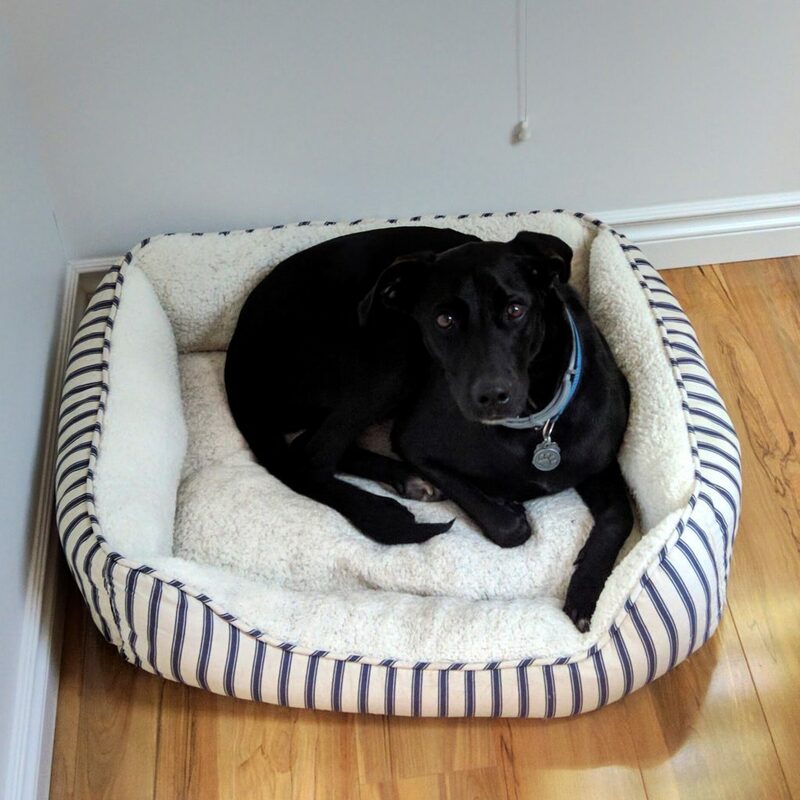 We’ve seen some monstrous beds out there, but your dog might do just fine with a smaller bed than you think. Odin’s Harmony Nester bed is relatively small, rolls up easily for tucking away during travel, and best of all, it’s machine washable. 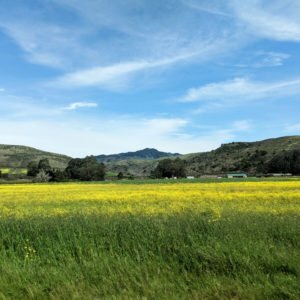 Throughout our travels, Odin has seen countless new and exciting environments. It’s a training dream! This gentle leader keeps him focused and under control on walks in unknown areas in a gentle and humane way. 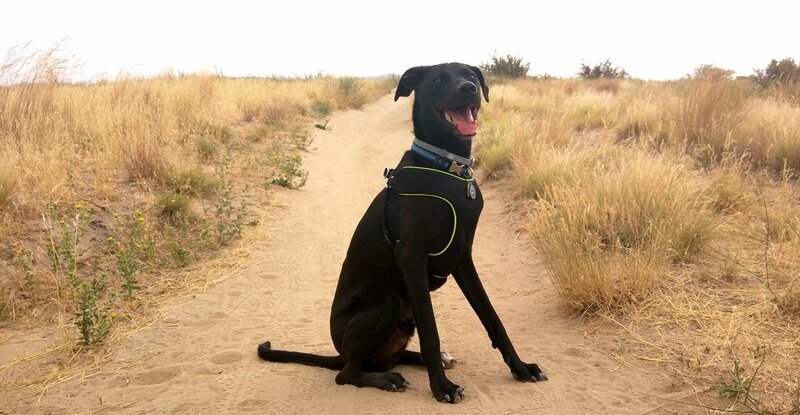 A retractable leash might be great for adventures, but you can’t beat the control of a simple fixed-length leash. Especially when it comes to training, this is a necessity. 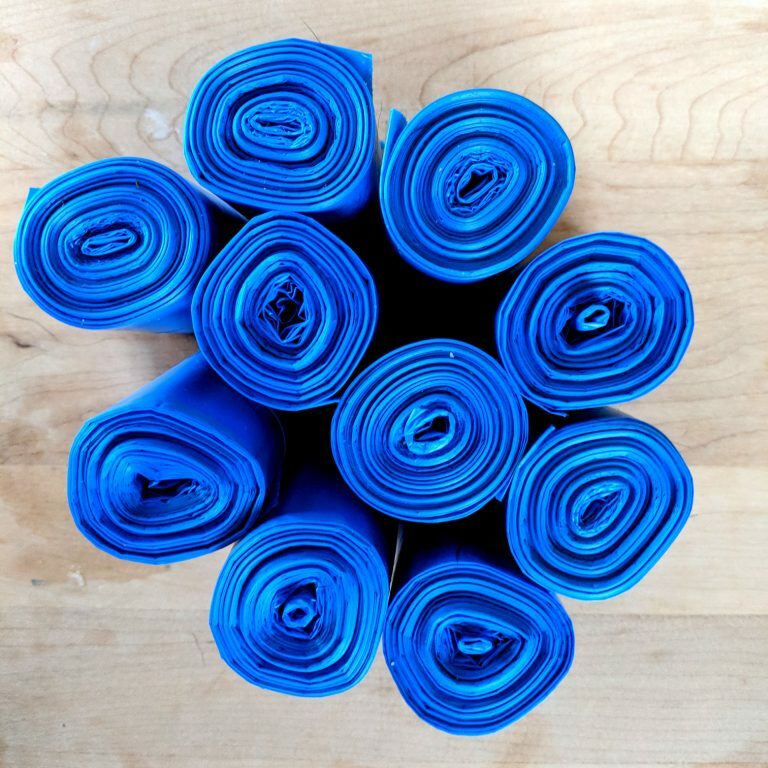 Odin would do just about anything for these Blue Wilderness treats—which makes them perfect for training time or when you need a quick and effective distraction. Sometimes when we settle into a new Airbnb, there are new sounds that Odin hasn’t learned how to react to yet. 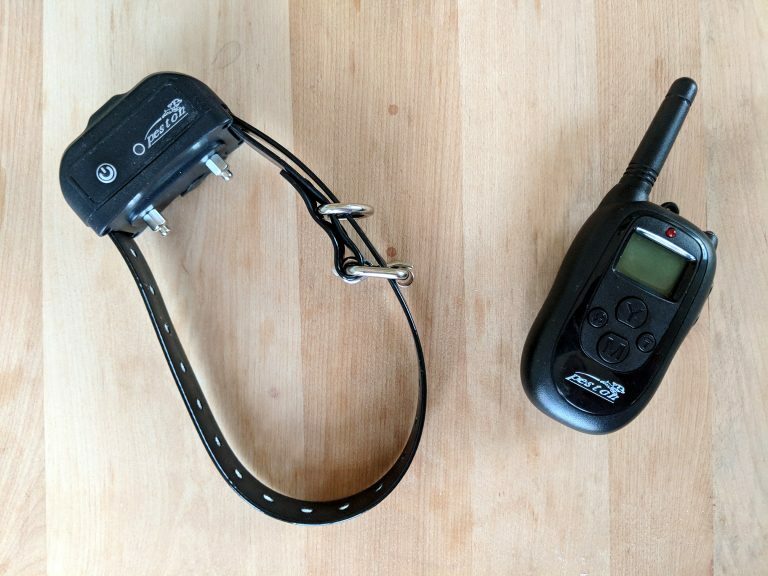 We use this remote training collar to help signal which noises are normal and don’t deserve a bark. 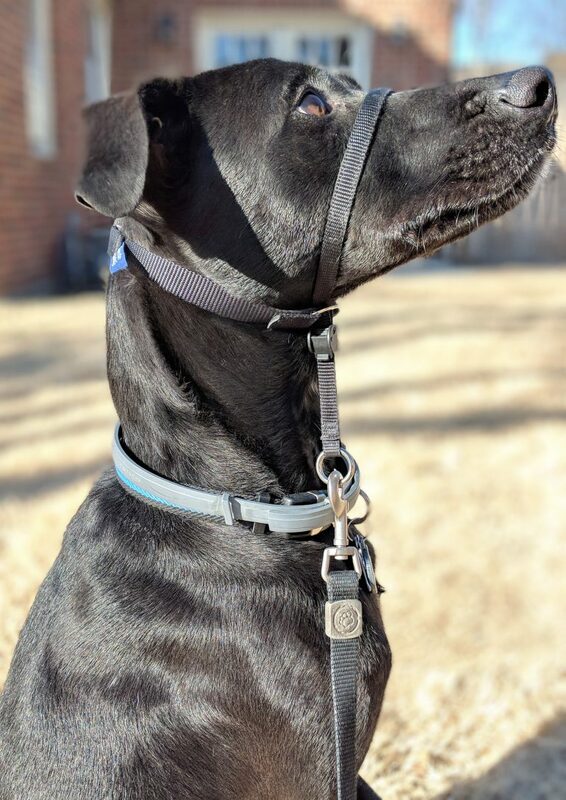 We love this collar for several reasons: For one, it’s not an automatic bark collar, which means we get to decide when a bark should be discouraged. It’s also waterproof and has great battery life. 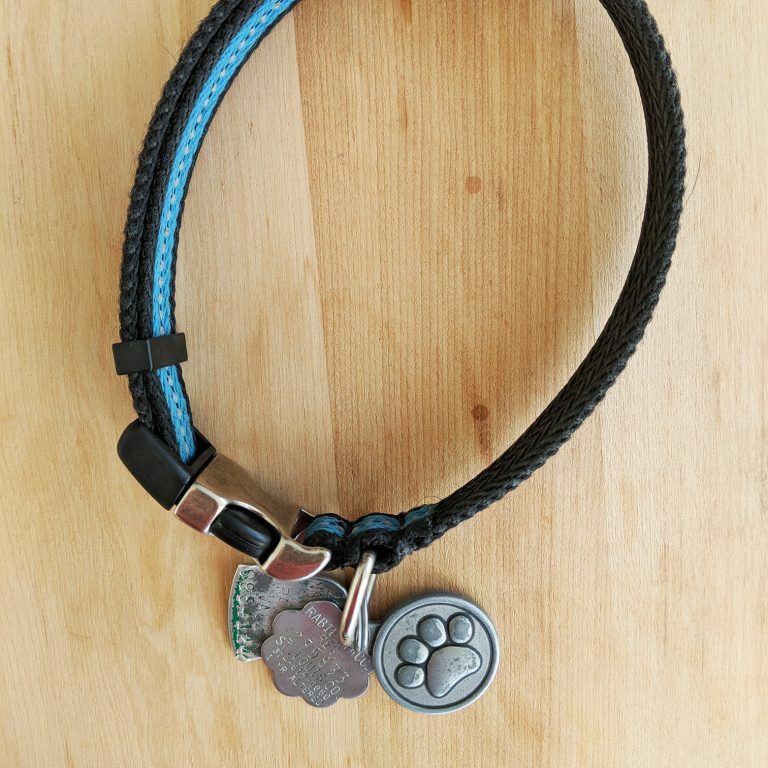 Finally, while it does have a shock setting, the collar features beep and vibration settings as well for much gentler reminders of inappropriate behavior. 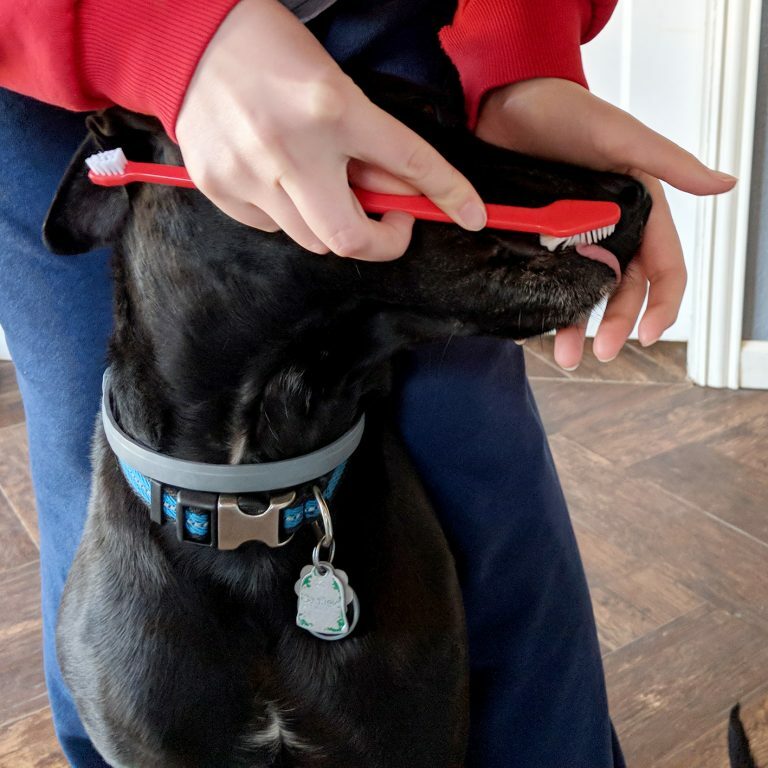 Oral hygiene is important for pups too! While Odin has never been a big fan of brushing his teeth, beef flavor toothpaste does make it a little better. 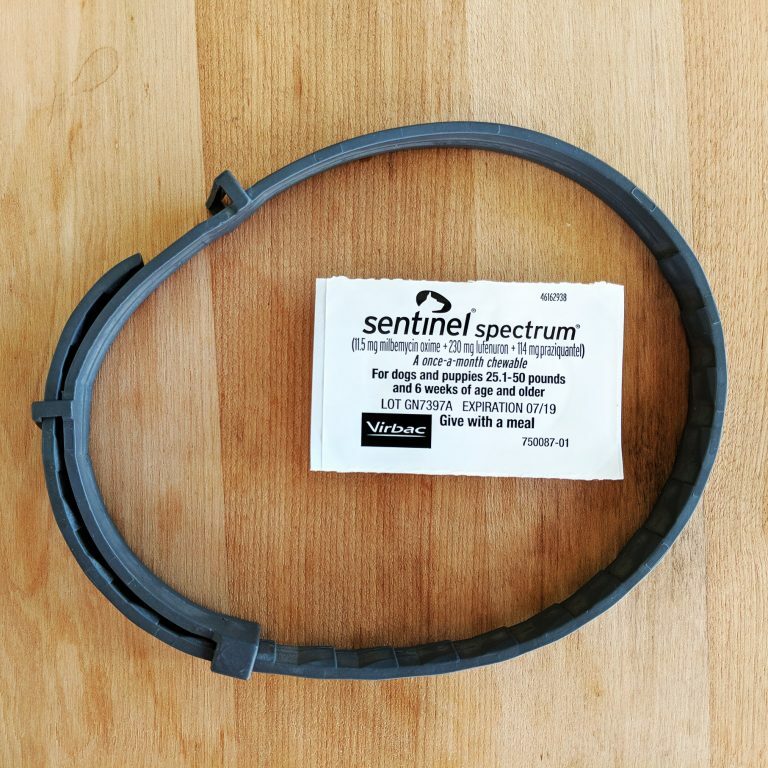 Getting sick stinks, so Odin wears Bayer’s Seresto collar to repel fleas and ticks and takes a monthly Sentinel Spectrum preventative chew too keep a whole host of nasty worms at bay. An ounce of prevention is worth a pound of treatment! 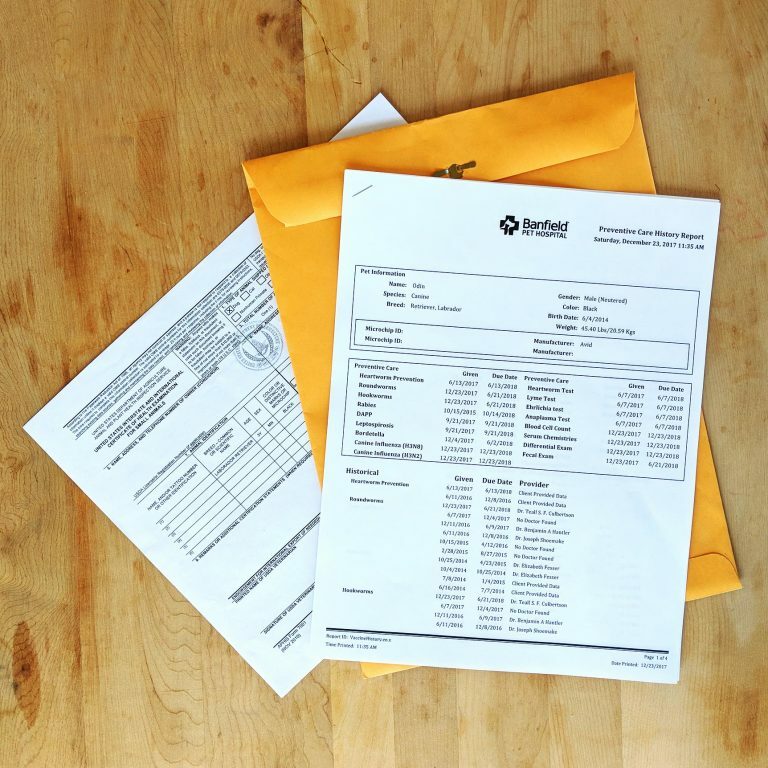 While not technically a product, having a hard copy of your pet’s vaccination records is still highly recommended. Even if you don’t have plans to board your pet while traveling, it’s better to be safe than sorry. If you’ll be traveling internationally, it’s a good idea to ask your veterinarian about a Certificate of Health too. 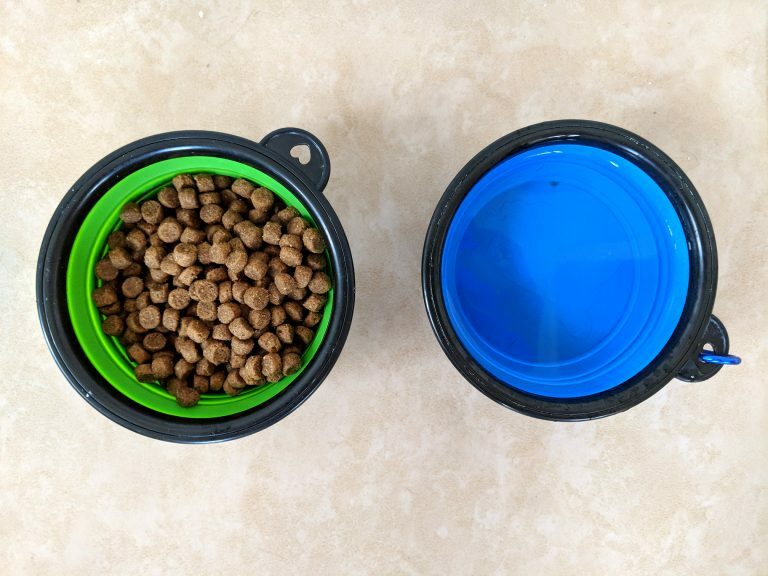 Perfect for travel, these food and water bowls are lightweight and collapse down to be super compact. 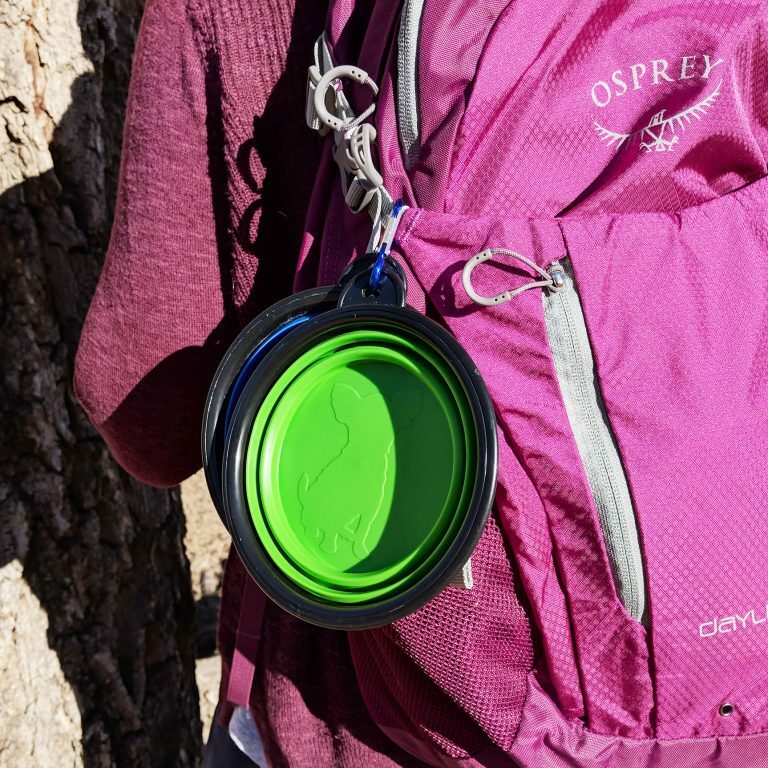 They even include small carabiner holes around the upper lip, making them easy to clip to a backpack for a day hike. Silicone also cleans up easily and is naturally resistant to bacteria, making these easy to care for on the road. 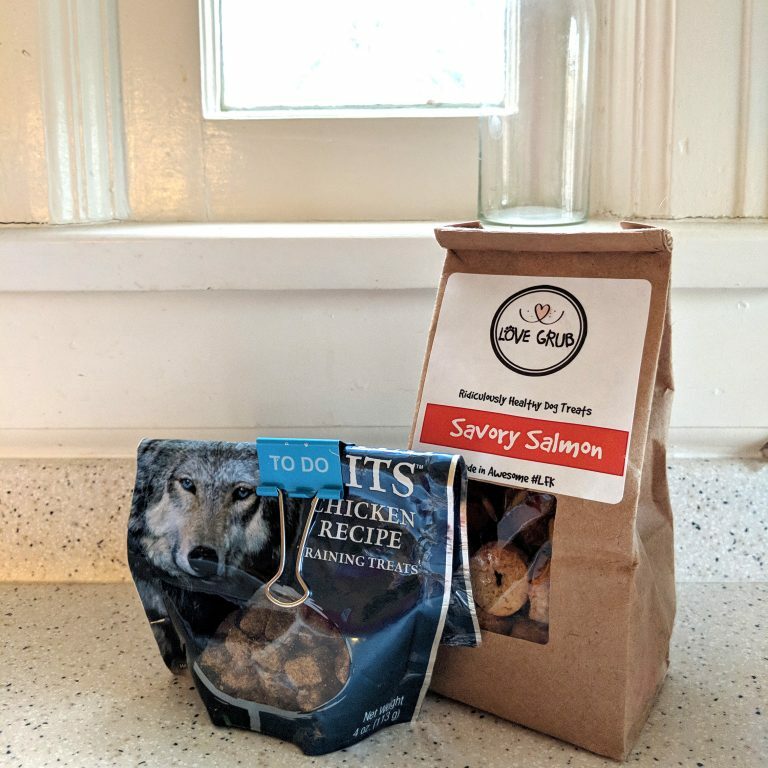 We did a lot of research before deciding on Canidae as our dog food brand, and Odin approves. 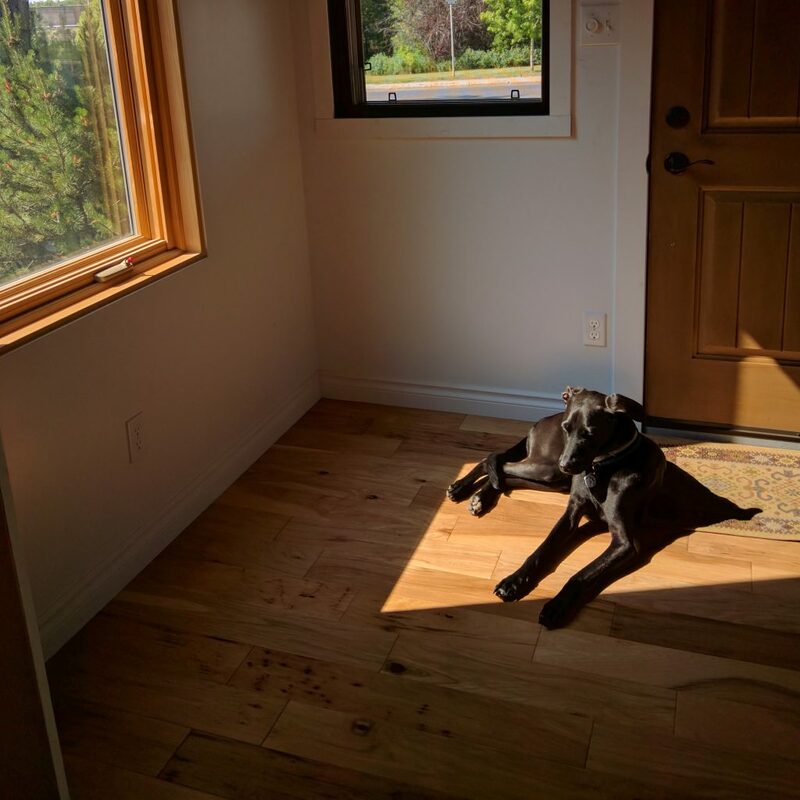 Obviously your dog food choice is up to you, but Canidae deserves a shout-out for being great and making Odin happy and healthy. We LOVE this food bag! 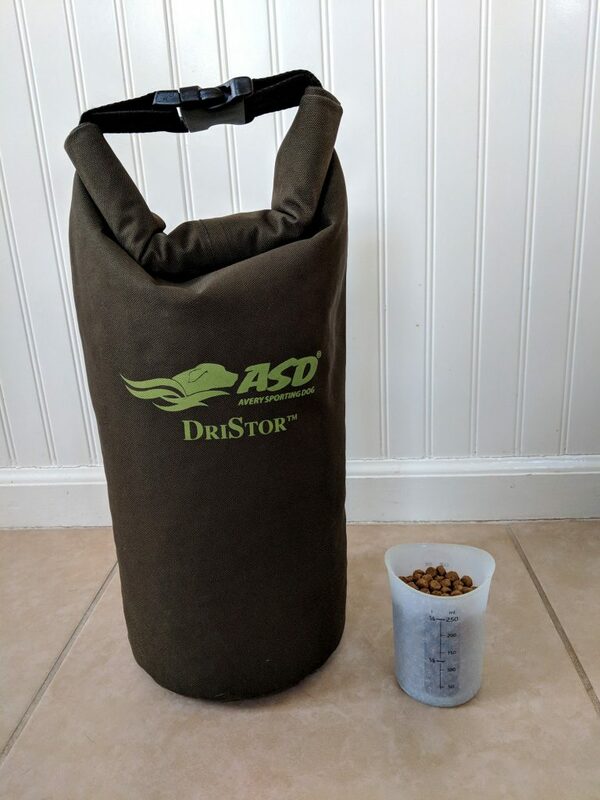 Because of its drybag design, it keeps the dog food smell in and any moisture from the external world out. But best of all, unlike rigid food containers, this bag takes up less space the more your dog eats. 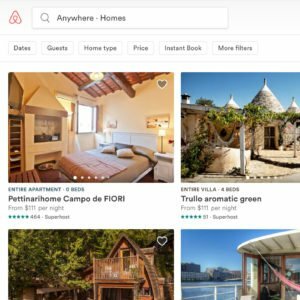 It’s simply perfect for travel. 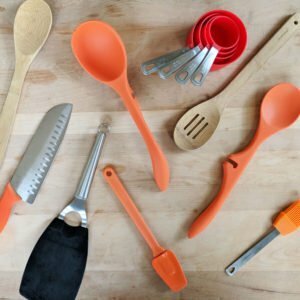 A helpful tip: throw a flexible silicone food scoop in the bag to avoid any sharp corners that might puncture it. Sometimes you just gotta chew. 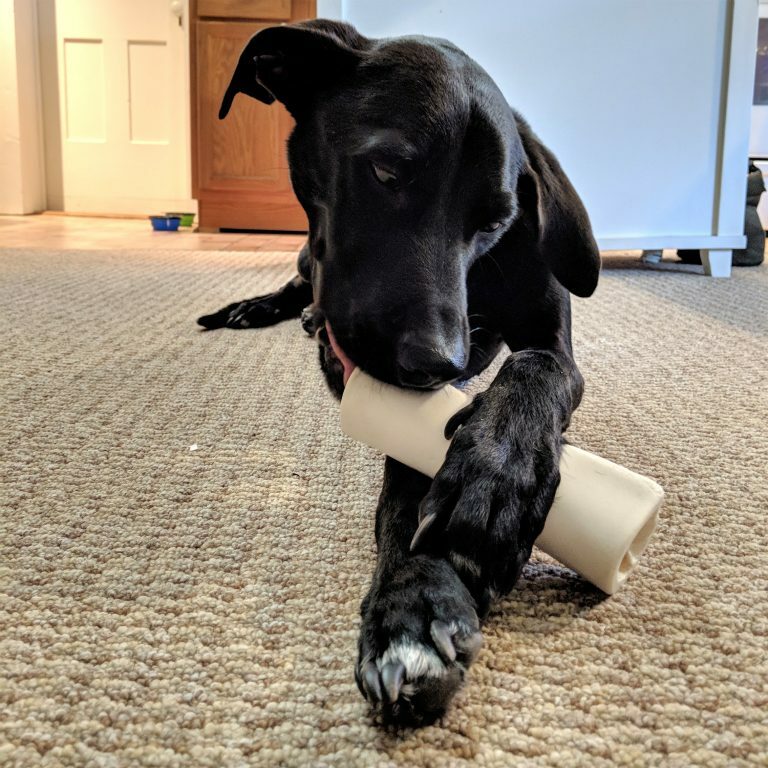 Odin says his favorite bones are these ones from RedBarn. We always go with the chicken-flavored filling, which has a neutral white coloring to ensure no accidental stains on rugs or carpet. Original Kong toys are well known for their crazy durability. They’re also great play time travel alternatives to a ball due to their unpredictable bounces. This high quality toy was bought the day he was adopted, and three years later, it’s still going strong! 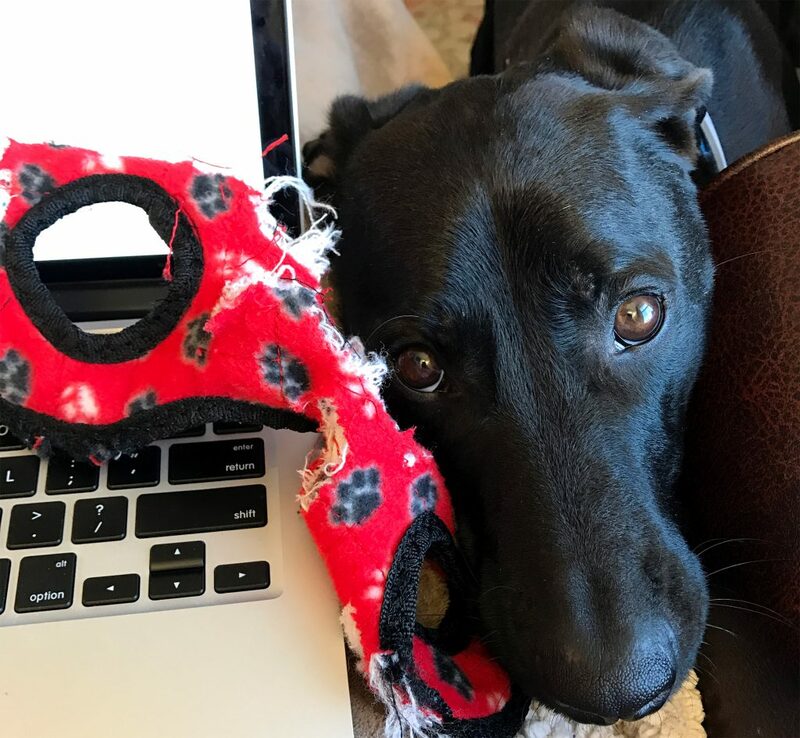 Odin always reminds us when it's time to put away work and play. 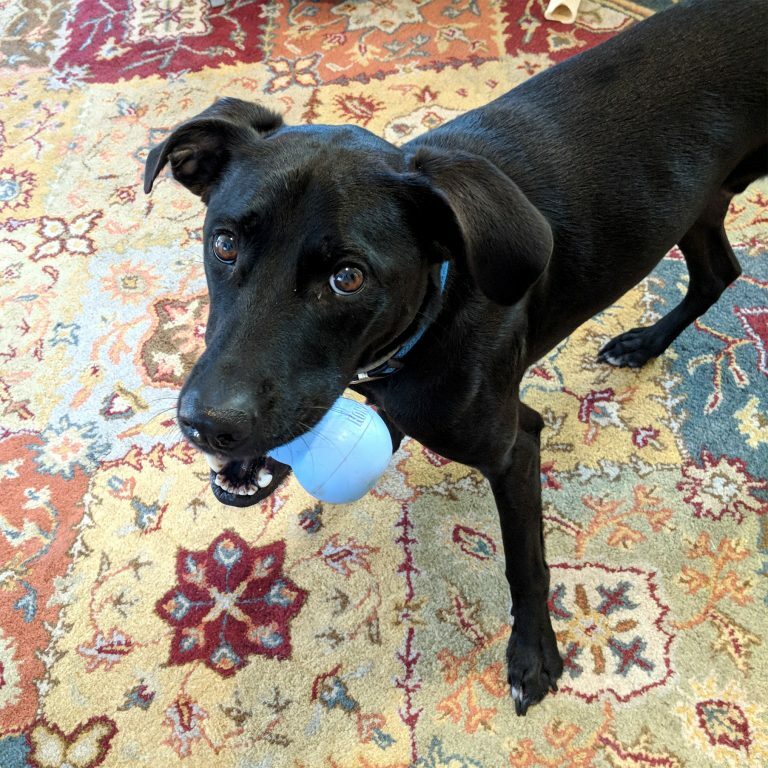 Odin deconstructs stuffed toys with surgical precision and incredible speed, so we typically save buying these for a special occasion. Still though, it’s nice to kick back with a turtle, pig, or toucan and do some unstuffing. And there you have it—Odin’s top dog-friendly travel gear! 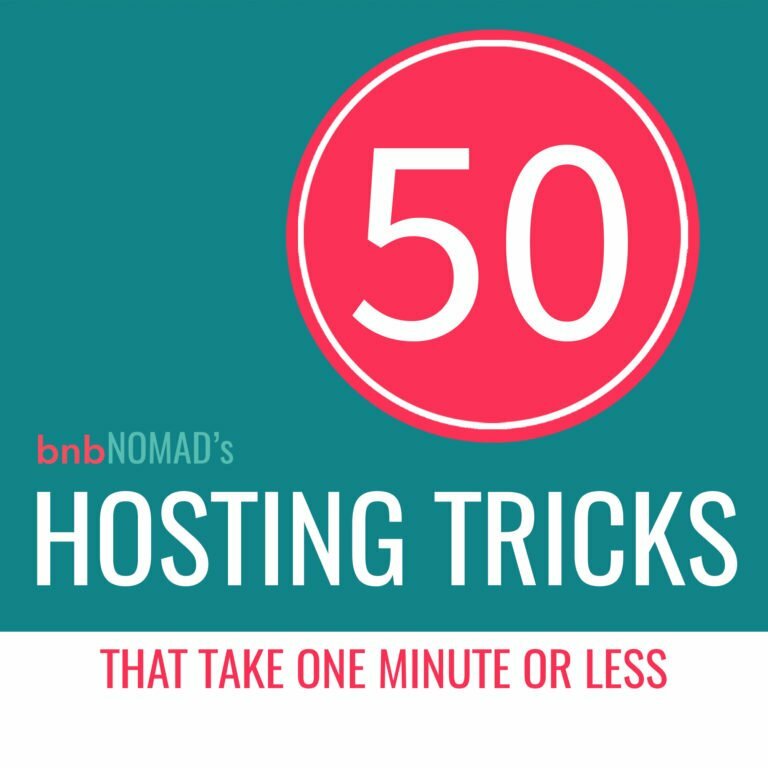 We love everything on this list, and it makes traveling with our four-legged friend a breeze. Do you have any essential travel items that make traveling with your dog easy? Tell us about them in the comments below!